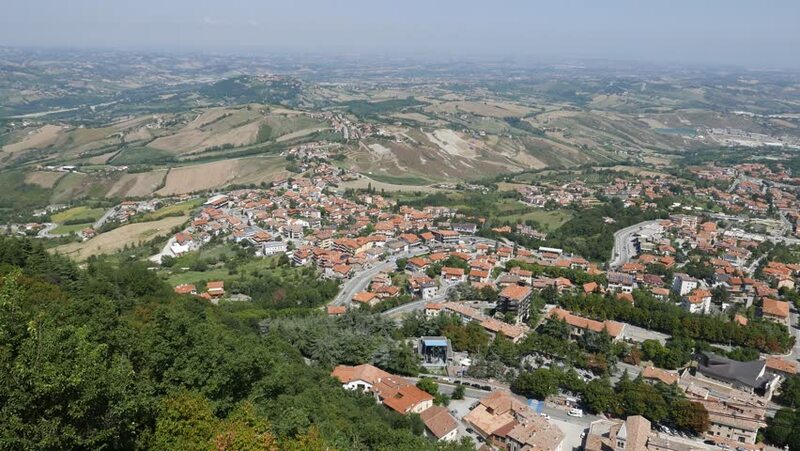 Panoramic view of the valleys surrounding San Marino, a small independent country surrounded by Italian territory. 4k00:07Guardistallo, Tuscany. Amazing aerial view with cityscape and countryside. 4k00:15Aerial shot of a white typical town in Portugal in the Alentejo area.